Your home is your most valuable investment and not knowing what is going on with your home while you are away for an extended period of time can be stressful. While property insurance is the primary way to protect your investment, it is really only the first step. Having your home inspected on a regular basis reduces the risk of damage and loss of your property. 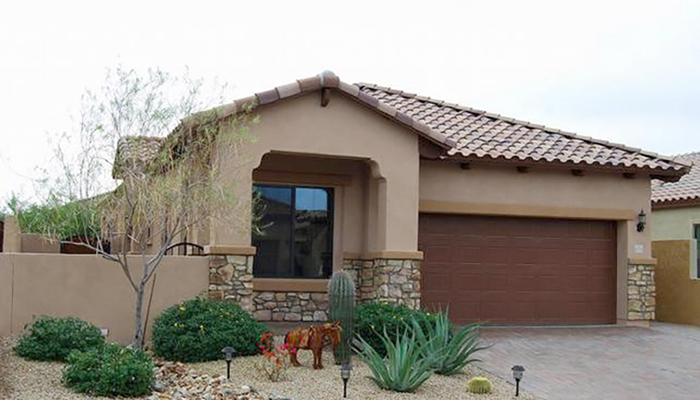 After choosing Red Mountain TLC Home Watch as your home watch provider you can relax knowing your home will be visited on a regular basis to check for landscaping leaks, accumulation of junk mail, vandalism, pest problems and much more.